A new Bowen Basin mine project has been given the go-ahead to start drilling to locate a massive coking coal deposit. The Consuelo Project in the Bowen Basin is managed by International Coal, which has been in the planning stages for years – is finally seeing some activity. Work is various from 2 7 day shutdown across various sites, in the Bowen Basin. Accommodation and a transport can be provided. Available for work starting this month! In a recent notification to the Australian Stock Exchange, International Coal (ASX: ICX) has indicated it has been granted the last of three tenures comprising the highly prospective Consuelo coking coal project in Queensland`s Bowen Basin. Drilling operation are now starting to get into gear as the race is on to discover the actual size of the coal deposit. The mining company is working hard with its legal teams tenement advisors to finalise payments to local indigenous communities with a view to conducting compensation agreements and cultural heritage clearances for the area in preparation for drilling operations. One of the Bowen Basin coal seams is expected to hold some of the shallowest soft coking coal coal seams, which is currently being developed with Coal Face Resources. If all goes to plan, coal production could begin as early as 2016 to early 2017. This would be followed by the investment in underground longwall mining in around 2020. 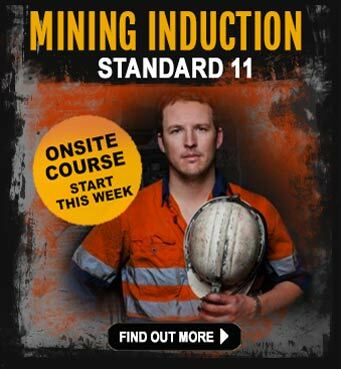 Prepare yourself for a mining career. 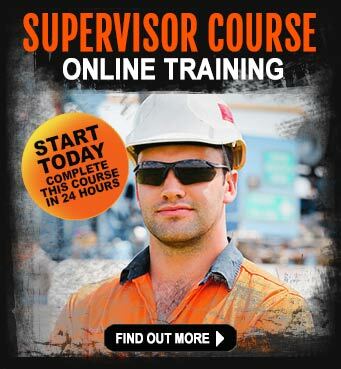 Discover the training course that can increase your mining job opportunities. The Consuelo Project, which consists of 3 separate titles, has an expectation of yielding between 800 million and 1,700 million tonnes of high grade coal. The mining area itself is located around 15 km off the existing Blackwater Rail line to Gladstone and sits between Glencore Xstratas’ Rolleston Mine, which produces 8 million tonnes per annum and Bandanna Energy`s Arcadia Project that has an Inferred Resource of around 273 million tonnes. The Consuelo Project is a huge mining operation and even if only 50 per cent of the expected target tonnage is proven to exist and coal quality is of a high grade, then the project could support a substantial mining operation in the Bowen Basin. Nearby, the Rolleston mining operation owned by Glencore Xstrata, has an Ore Reserve of 173 million tonnes with an expected mine life in excess of 20 years – even without additional expansion. International Coal has begun discussions with rail and port providers hoping for a solution which will allow it access to the Blackwater rail system after 2016. The Blackwater rail network currently delivers coal from a number of mines in the Bowen Basin, including Glencore Xstrata’s Rolleston mine, to the Port of Gladstone. What does this project mean for Queensland mining jobs? With so many mining projects on the drawing board in Queensland, it can be difficult for mining jobseekers to see where the job opportunities are. As with most proposed coal mining projects in Queensland and throughout Australia, the time taken from mining approvals to the creation of mining jobs for Queenslanders’ can often be many months, if not years. This is one of the frustrations people feel when they are looking for ways to develop a career in the mining industry in Queensland. Immediate jobs are the goal of many people as they seek to earn a high salary in a short space of time. This is true for a lot of people, however, there are other ways of viewing the long timeframes to bring a mine into full production. For opportunistic and forward thinking individuals, this is the perfect time to decide on a career in the mining industry. Job planning, training, education and experience do take time to master – no matter what profession a person decides is right for their situation. This being the case, the Bowen Basin Consuelo Project is another example of an opportunity for mining career seekers to think about preparing for a job in the mines. Getting the right mining training courses completed combined with real-world experience in mining or quarrying industries, is a sure-fire way to prepare the ground for career advancement. Entry-level mining jobs are a great way for people who are looking for a mining job to get a foot-in-the-door. Simplistic jobs such as cleaners, hospitality workers, chef’s, general hands, labourers and trades assistants can often turn into full time mining jobs operating heavy machinery like dump trucks and excavators – or even into management, human resources and training and assessing roles. Many people have started at the bottom and worked their way up the ladder by working hard and studying at the same time. 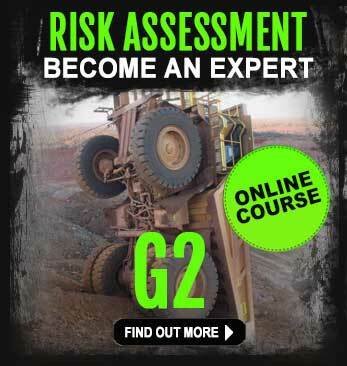 Self-education is the best way to increase your income in the mining industry. There’s no shortage of opportunities for enthusiastic and self-motivated people who want to carve out a solid future in the industry. Are you a new starter who wants to see if job on the Consuelo Project is right for you? Read about new starters in the mining industry. Are you a tradesman or machinery operator looking for ways to break into the Queensland coal mining sector? Upgrade your qualifications and get mine-ready. 1> Get your copy of the iMINCO mining jobs book. This is an absolutely free e-book that shows you exactly what you need to do to beef up your mining job chances. 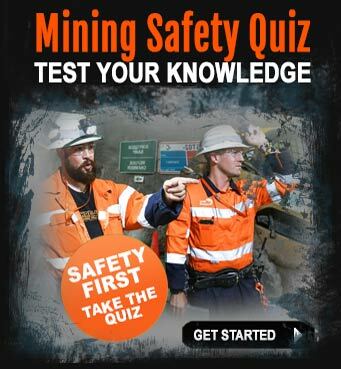 2> Get your copy of the iMINCO “Experts Guide to Entry Level Mining Jobs book“. This is a good read for new starters who have never worked in mining before. 3 > Learn about the mining industry and get weekly updates in your mailbox with iMINCO Project News.